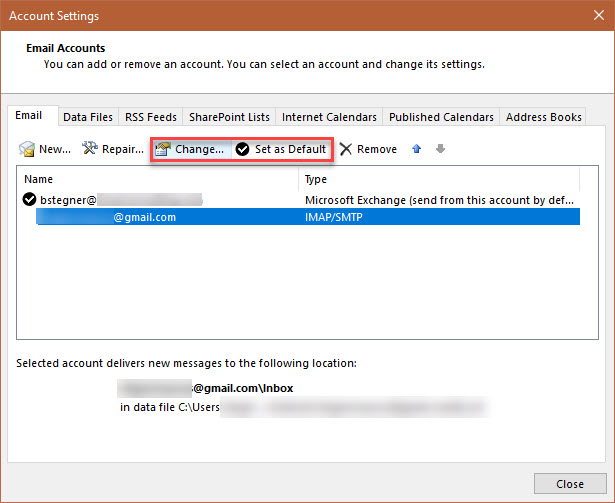 On the Forwarding and POP/IMAP tab, you’ll find the settings you need. 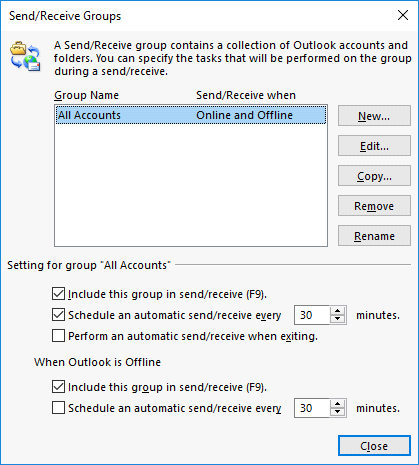 Here you can choose between the POP and IMAP protocols for email syncing. In almost every case, you’ll want to use IMAP, as POP is outdated and doesn’t work with multiple devices. 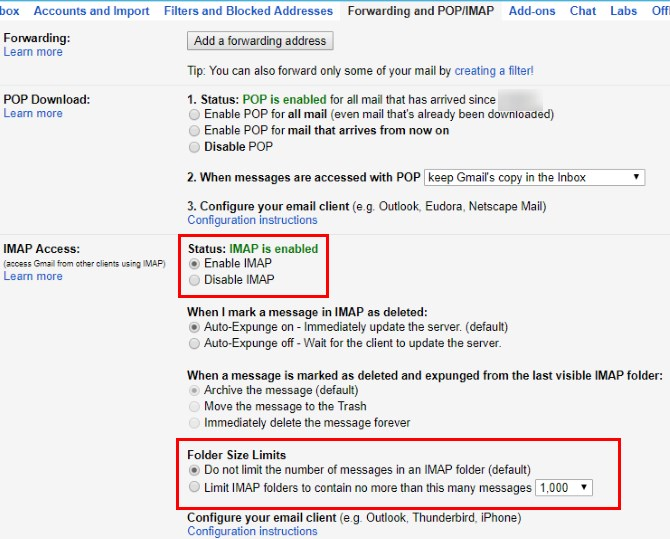 If you do use IMAP, choose Disable POP to avoid duplicate emails later. 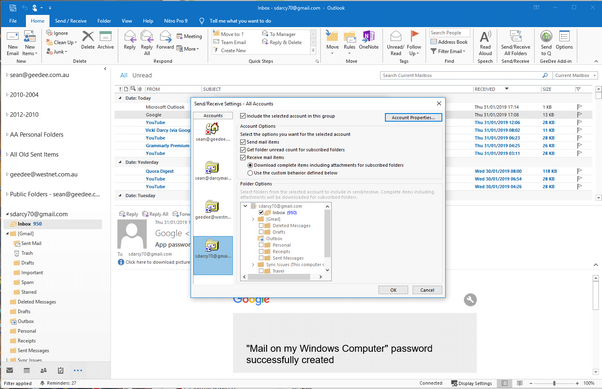 The above process only syncs your Gmail mail to Outlook; it doesn’t include contacts or your calendar. 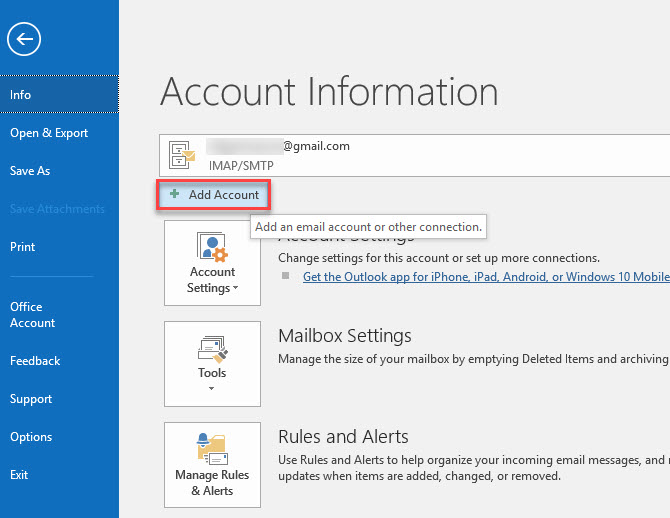 If you’d like to move those to Outlook too, follow our guides on exporting and importing your email contacts and how to sync Google Calendar with Outlook. 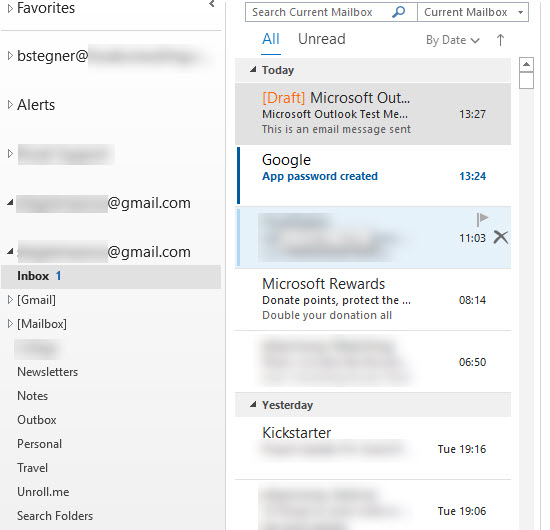 That’s all you need to set up Gmail in Outlook. 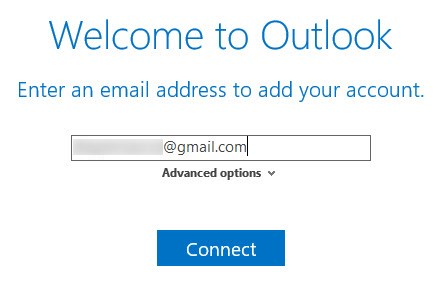 Enable IMAP in Gmail, create a new account in Outlook, and it’s ready for you. 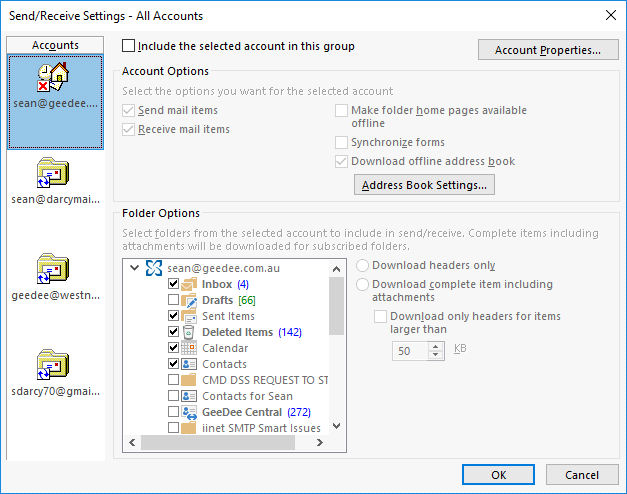 This is a great option if you already use Outlook, as keeping everything in one place is easier to manage. 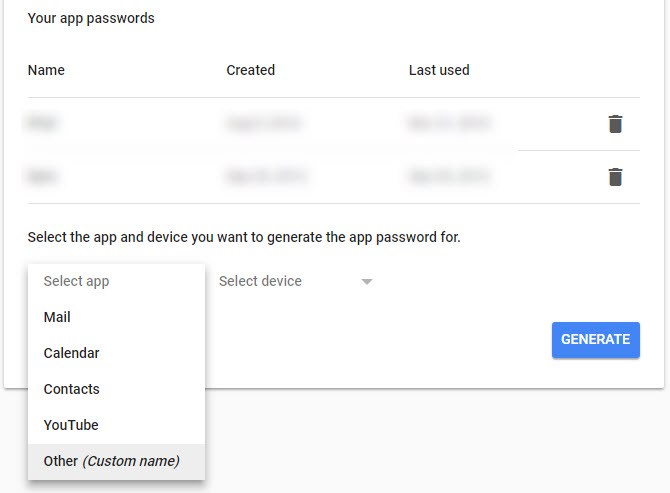 If you decide you don’t like it, you can always try using Gmail like a desktop client and if you have a Mac, here are apps that bring Gmail to your desktop. *Thank you to Teachable for this ionformation.